Hi, all! I am so pleased to announce that I have a new YA short story in the latest Thrill of the Hunt Anthology! 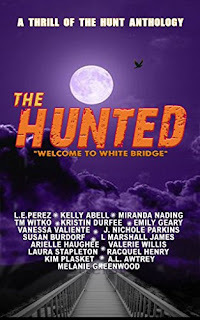 If you're not familiar with the Thrill of the Hunt anthologies from Palmas Press, the mastermind behind it is LE Perez. My short story, The Heart is a Strong Muscle is in the third book in the series. The story follows Isabelle, a teenager who just lost her parents in a tragic plane crash. When she is sent to live with her estranged grandparents in the mysterious town of Whitebridge, she notices immediately that something isn't quite right. She discovers the bone-chilling truth about why her parents stayed clear of Whitebridge. If you know me at all, then you know that I find it difficult to write short stories of more than 1,000 words. I tend to be short-winded in general. It was a challenge to write a short story that was not only outside of my genre, but outside of my ideal word count. It came in at a little over 4,000 words. Nevertheless, I'm happy to say that I am quite pleased with the result and I'm really glad that the editor pushed me. 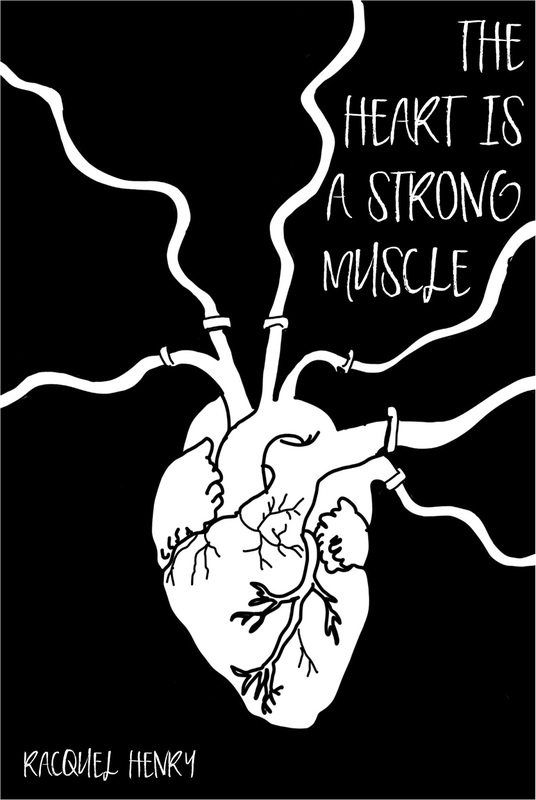 You can read my story by purchasing a print copy or eBook (which I highly recommend! So many talented authors alongside me!). My story will also be available as a standalone from Palmas Press starting next month!